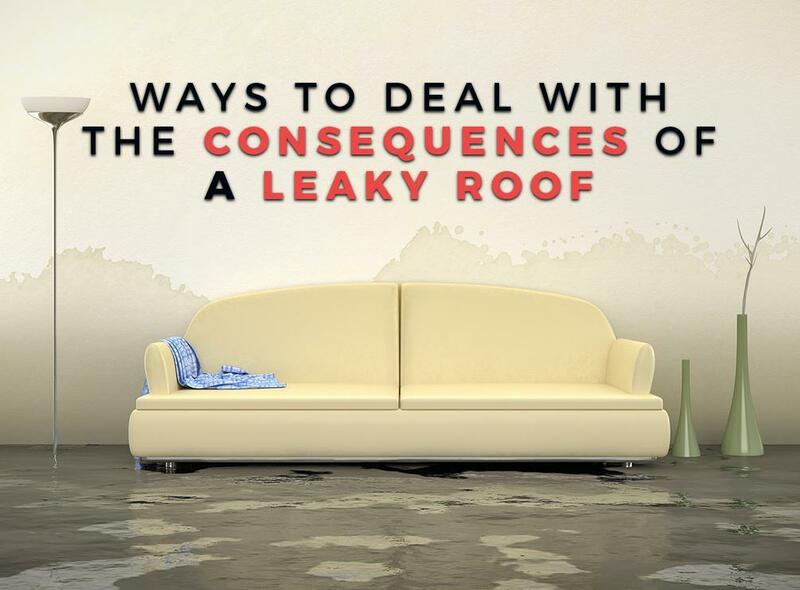 Once leaks find their way inside your building, your ceilings, walls, and floors will be at risk of peeling and cracking. Water can also harm your equipment, furniture, and inventory, which can impair your day-to-day operations. At the first sight of water infiltration, it’s important to identify the source of the leak to temporarily fix the problem. Look for common roof leak points, like tears, holes, cuts, open seams, and missing flashing. Water that seeps through the roof membrane can damage the seams, deck, and mechanical fasteners. This can result in extensive damage and reduced life span for your roof. To avoid early replacement, it’s important to invest in routine maintenance, repair, and restoration. As your trusted roofing specialist, we’ll work with you to develop a maintenance plan that meets your budget while addressing the critical issues of roof integrity and performance. When insulation is exposed to water, your building’s energy efficiency becomes compromised. Wet insulation can also create a rich environment for mold and bacteria growth, which can trigger health problems. In addition to costly repairs, this can cause code violations and disruptions to your business when left neglected. To mitigate this issue, replace wet insulations with the same R-value thickness. You should also determine the extent of the mold and fix remaining leaks. As you soon as you spot leaks on your commercial or residential roofing , contact the experts at Complete Exteriors. We have the proper tools, experience, and resources to keep your roof in top condition. Call us today at (601) 707-9498 to learn more about our products and services. We serve Jackson, MS.